Although the earliest models were built of wood and offered as kits, the fiberglass version, first introduced in 1960, became the most popular recreational sailboat in history. As a result, there were many imitators. 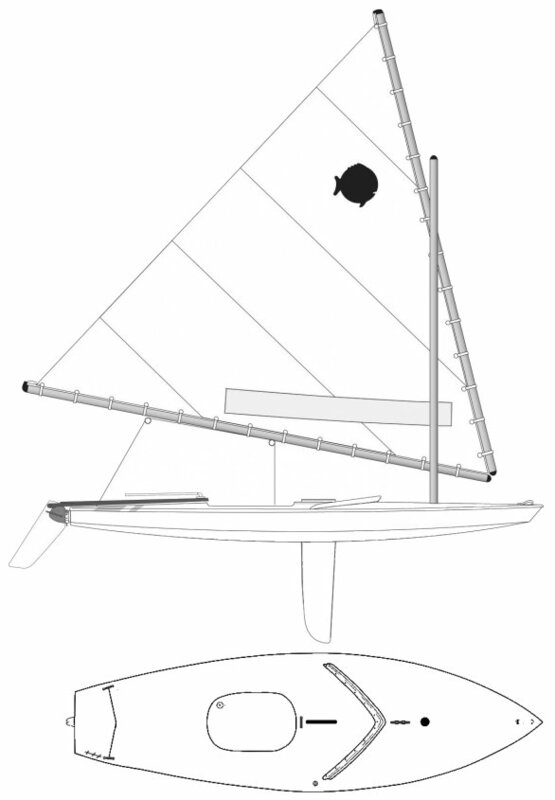 1986 - 1988 Loveless & DeGarmo, dba, Alcort Sailboats Inc.
1988 - 1991 Pearson Yacht Co.
1991 - 1997 Sunfish/Laser, Inc.
Change in class rules permitted a new, slightly deeper daggerboard in the mid-1990's.